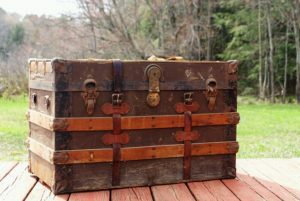 If you are planning to move, you don’t want to just leave your valuables with no thought given. 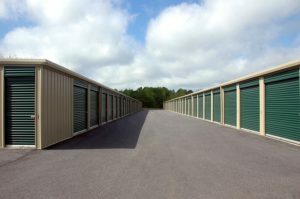 Depending on what you have, you need to investigate available storage units and find one that will fit your needs. Many of these advice holds true when you are when moving in your area. Security – First and foremost, make sure that you trust in your storage provider. They should be reputable, well organized and the facility should be well kept. Should this be true, there is not a lot of chance of your things getting stolen. However, better safe than sorry – check the insurance. While lock and key make your stuff as safe as it gets, you will give yourself a peace of mind with the knowledge that you are covered should things turn out bad. Efficient Long-Term Storage means safe long term storage. Storage size – After you decide how much stuff you want to actually store, you should look into available sizes. You don’t want to have your items crammed or there to be a too much-unused room that will only make an unwarranted dent in your long term storage cost. If you are moving to Manhattan, why not check out alternative storages in Manhattan. Climate- If you picked the right size and you are sure that no one will break in, you have internal elements of misfortune that earn your attention. Moisture and humidity can be big problems for anything that isn’t plastic. Make sure that storage units are in order and make further preparation while packing items, more on that later. Having air circulation is key. 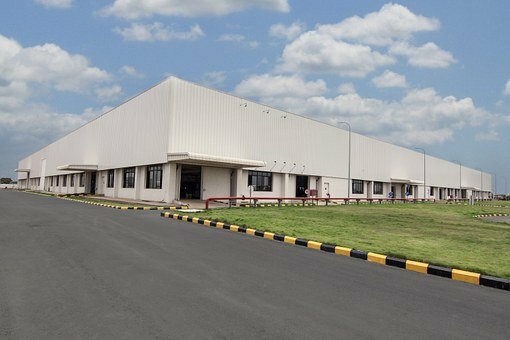 If you are in need of storage on a moving day rather than long term, here is some more info. Also, it never hurts to be prepared. Small World Moving TX and be prepared as it gets! Packing tips – what and how to pack? Take inventory – make a list of your things and be sure to write down any relevant details. Is it breakable? Vulnerable to temperature shifts or light? Make sure that all of that is written and categorized. It might seem like a job you rather wouldn’t do now, but keep in mind that you won’t be seeing your things for some time. When you try to pick them later, you might want to know what’s there and in what state. Especially check if everything is in a good state of repair. Fragile and big items – wrapping paper and disassembling. If you have something fragile (or deemed of high enough value) make sure it is individually wrapped. Pack fragile items (or those deemed important enough) in soft packing paper for protection. Cables, cords and hoses should be tied and big furniture disassembled if possible. Off you go! You left and your things are well packed and properly stacked in climate and bugs resistant storage unit… what happens now? What if you suddenly need one of your items while you off from home? Or maybe you are worried that some things you stored simply don’t have the capacity to be kept without maintenance for more than a few months and your trip has been unexpectedly prolonged? For situations similar to those, appoint someone to check in on your storage compartment on a regular basis. Having a friend or any other trusted person near your storage stuff is important as it will help prevent any unforeseen problems. If you are in need of something, you will very easily be able to get it by mail, and should somehow previously mentioned problems of moisture and humidity get the upper hand in the fight of good preservation, your appointed person will be there to inform and intervene. a person of trust – a friend near your items, even when you are not. We hope that you successfully follow our tips and have a nice trip!